Twylia G. (Flournoy) Reid, was born in Columbus, Mississippi. She lives in Savannah, GA with her husband Dexter and son Mylon. She is a graduate of Trident University International with a Bachelor of Science in Business Administration. 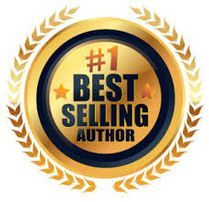 Published author, she is the Founder/CEO of Broken Wings, Inc., a 501(c)3 non-profit organization created to assist brain injury survivors and their families, a US Army retiree of 20 years, licensed minister, business owner, conference speaker, book coach, and devoted brain injury advocate and caregiver. She is the mother of four children; two biological, Mylon and Nasharee, as well of two step children, Dexter Jr. and Jon. 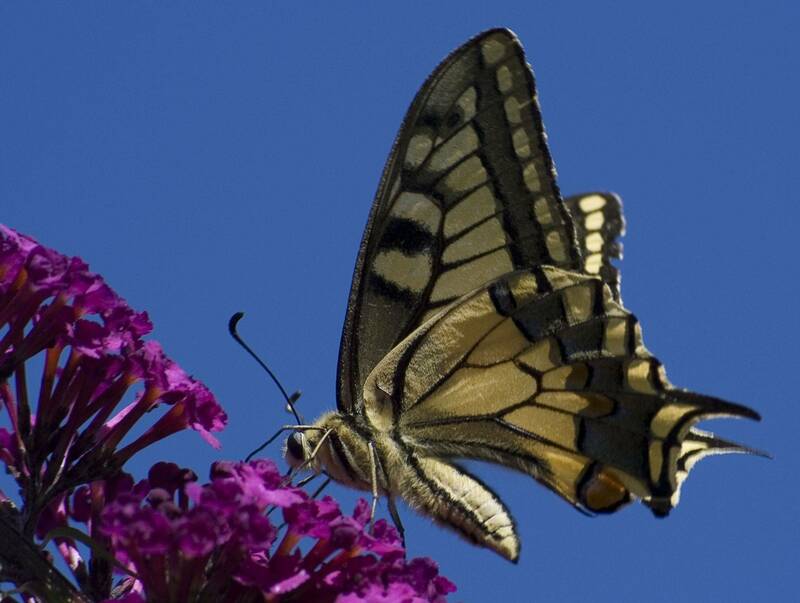 Twylia has had a challenging life filled with private pain that is usually hidden with a smile. 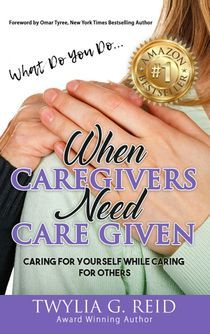 She has been her son's primary caregiver since their horrific near fatal accident in 2001 which left him with a severe traumatic brain injury. Caring for her family has taken her down some attention-grabbing paths in life. Having raised her children while serving in the military allowed them to travel to many places, and experience various things, some good…..some not so good. But, in the end it taught them the importance of unconditional love. This journey with her brain injured son has challenged, encouraged, and motivated her in ways she never imagined. Forcing her to realize that her faith and prayers were the only two things she could rely on to maintain were the driving forces behind writing her signature book "Broken Wings". This book is a narrative of a mother's decision to champion for her son after a tragic accident. Readers are taken on a journey from gloom and despair to hope and healing. 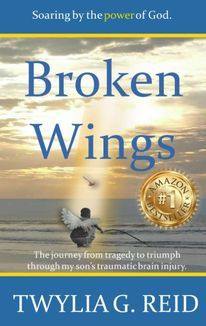 "Broken Wings" will show you what it takes to navigate untimely tragedies. It will educate, empower, and enlighten you as you learn strategies to turn your tragedy into empowering moments as you create the life you desire despite the challenges you are faced with after a tragic event. 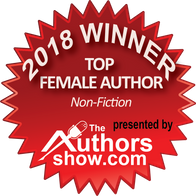 Reid is an Amazon #1 National & International Best Selling Author, 2019 Unspoken Wounds Woman Veteran's Portrait of Personal Courage Award Recipient, 2019 ACHI Magazine Woman of Achievement & Author of the Year Award Nominee, 2018 Congressional Black Caucus Featured Author, The Authors Show’s 2018 Winner Top Female Non-Fiction Author, 2018 Georgia’s Born to Lead Global Women’s Leadership Campaign Ambassador, 2017 American Book Fest Best Book Awards Finalist, The Huffington Post Expert Feature Series “Who’s Who – 10 Black Female Experts to Watch in 2018” selectee, 2017 Indie Author Legacy Award Author of the Year finalist, Elevate 2017 Triumphant Award Nominee, AAALAC International Recognized Author, founder of When Heaven Speaks, an online photo gallery, and executive producer/host of the Conquerors Café podcast on Blog Talk Radio. Last but certainly not least, she is the founder of Broken Wings Brain Injury Empowerment Group, an online support group which consists of brain injury survivors, caregivers, health care professionals, and advocates. A visionary, and co-author of an Anthology entitled “Affirmations & Antidotes That Heal ME”, a collaboration of healing words by authors, poets, and lyricists, she also published “What Do You Do...When Caregivers Need Care Given”, “My Journey” Goal Setting Journal, “The WORD, the Truth & the Light” Bible Study Notebook,“A Survivors Goal Planning Journal” A Brain Injury Survivor’s Guide to Goal Setting, "Pray Believe Receive" Prayer Journal, and "But First...COFFEE" Monthly Planner. 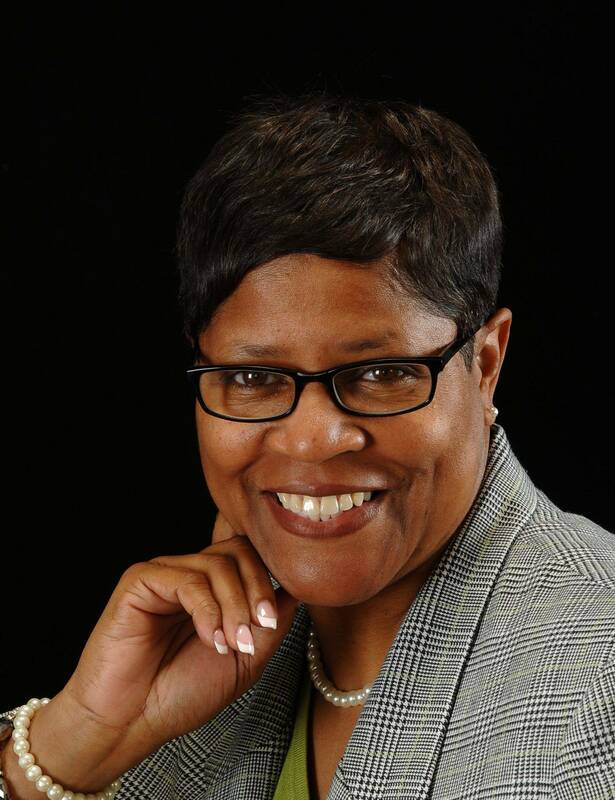 She is currently working on her next literary masterpieces entitled “SOARING by the Power of God” 30 Day Devotional, and "Confessions of a Caregiver" which will be released mid 2019. Mylon sustained a serve traumatic brain injury in 2001 at the age of 11 . His road to recovery has been a long tedious one. For him, life has been a very challenging and a demanding journey. So many things in his life were forgotten, or became so fuzzy that his recollections of events are almost unrecognizable. Often struggling to find the right word to say, worrying about if he’s going to have a seizure in public, wanting to attend college, or simply wanting so badly to be on his own and live independently are just the tip of the ice burg of things he obsesses over on a daily basis. We literally have a conversation each and every day of what college he wants to attend or which state he wants to live in. Most days are a silent struggle to move forward in ways that only a select few will ever understand. However, each day he pushes through the obstacles he faces and keeps pressing forward. He in indeed a true survivor. In spite of the multiple heartbreaks and failures, he never quits. His infectious smile touches everyone he meets. His love for people and passion to help all he comes into contact with makes him the amazing young man he is. He is indeed a true hero!